We’re a fit bunch at Acer Tree Surgeons – we have to be to do all the climbing, saw use, lifting and other physical aspects our job entails. 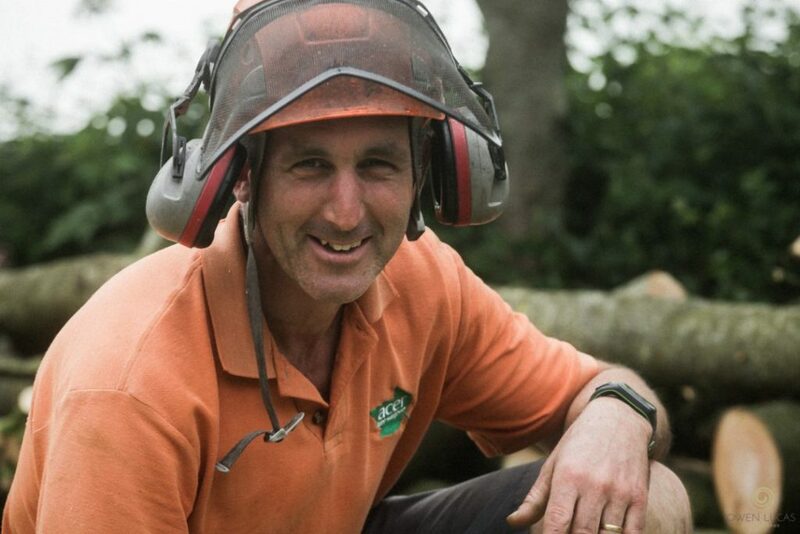 As MD of the company I (Nick) like to relax by taking part in triathlons, so that just goes to show that health and fitness is part of my lifestyle – a passion I share with the rest of the Acer team of arborists. This is probably why we were drawn to be tree surgeons and why we gel so well together when we’re out on a job in the great outdoors. 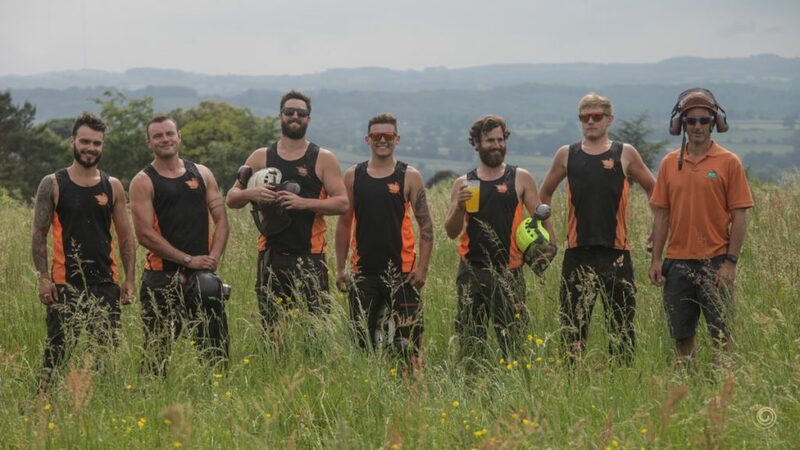 We’re all local Wiltshire lads, which is why we enjoy caring for the trees of Wiltshire and Somerset from our base at the Acer Tree Surgeons headquarters in Westbury. We’re friendly and good-natured, yet professional and committed to good customer service. When it comes to our work, we take it seriously, each with our own skills and specialisations, which we have honed with experience and ongoing training beyond our qualifications and accreditations. We’re an Arboricultural Association approved contractor (the UK’s main body for setting arboricultural standards) and we’re accredited by CHAS (the Contractors Health and Safety Assessment Scheme). Last but not least we’re proud to be endorsed by Trustmark, giving you the assurance that we have been thoroughly vetted to meet the high standards of this quality scheme. Our many satisfied clients attest to the fact that we are reliable, trustworthy and give our all to the task in hand, be it a small or large project. Our company ethos is to be prompt, polite, personable and professional and provide safe, cost effective solutions for your tree care and maintenance issues. We undertake all sorts of tree surgery and offer a range of services like hedge trimming for both residential and commercial clients across the region, including the city of Bath, and major towns like Chippenham, Warminster and Trowbridge. 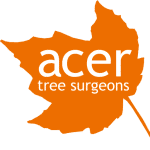 Contact Acer Tree Surgeons if your trees and bushes could do with some attention from the leading arborists in the west. We look forward to meeting you and giving you a free no-obligation quotation.